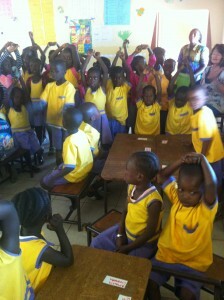 Three workshops took place over a six week period in collaboration with the Catholic Education Secretariat. They were conducted in a relaxed environment and were focused on the needs of the teachers. The main subjects covered were Classroom Management, English and Maths. 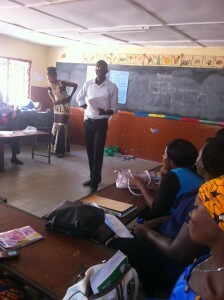 This was a team effort and the teachers benefited from the volunteer input and through interaction with each other. Visits to schools were included in this programme.